This item is distributed electronically. Please read the instructions here ». 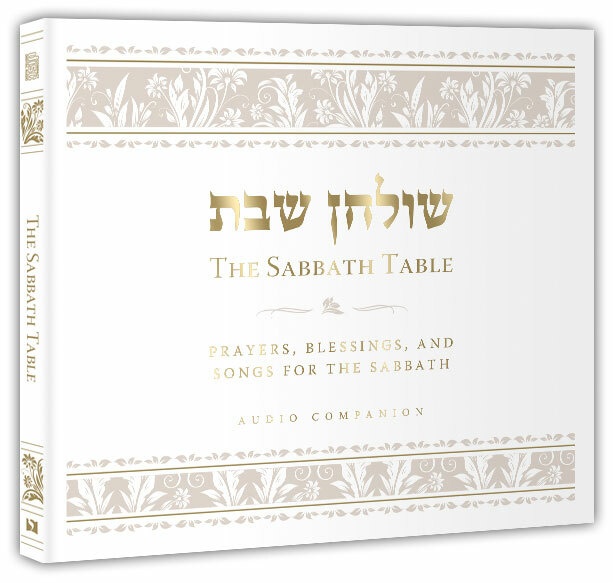 The Sabbath Table Audio companion is a CD resource that contains high-quality recordings of the essential Sabbath Table blessings, prayers, and songs. 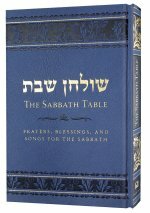 This 48-track audio resource provides standard melodies and clearly articulated lyrics for Hebrew prayers such as Eshet Chayil, Kiddush for Friday night, Kiddusha Rabba, Yedid Nefesh, Psalm 23, and the complete Birkat HaMazon (Grace After Meals). Also included are innovative melodies for Messianic inclusions, as well as four completely new Messiah-focused zemirot (Sabbath table songs), complete with musical accompaniment. 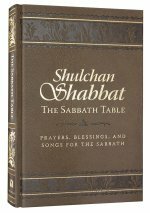 Each track is keyed to the corresponding paragraph in The Sabbath Table. 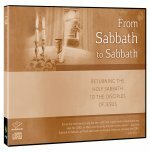 Play this CD throughout the week at work, in the car, or around the house to help your family learn these beautiful songs and share in the classic Messianic Jewish Sabbath experience.